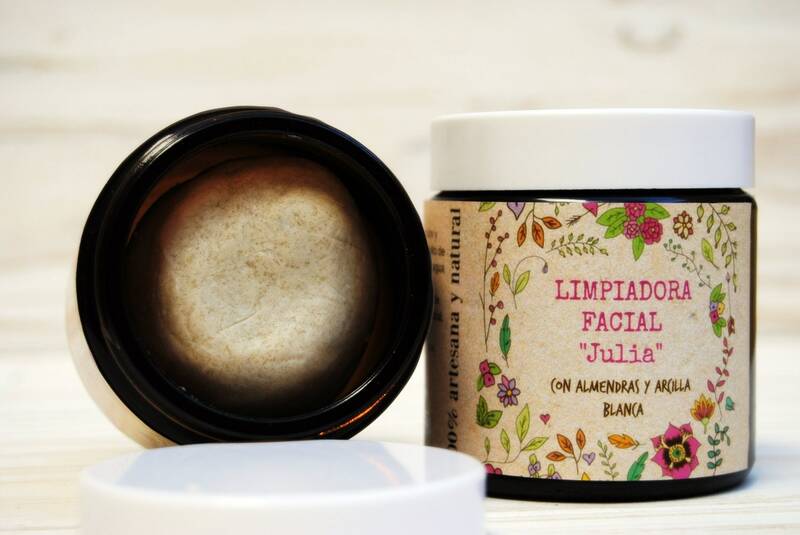 Our facial cleanser "Julia" with almonds and white clay it's a wonder of nature. If you want a smooth, clean and radiant skin you must try it. 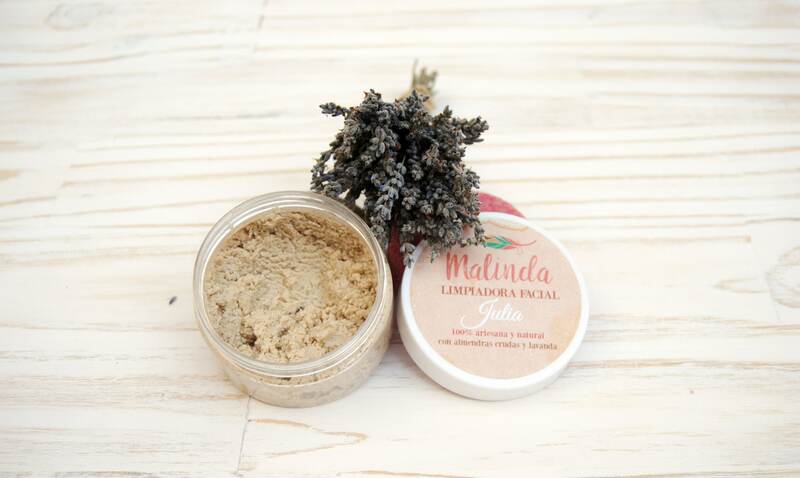 Almond, white clay, vegetal glycerin and lavender oil.. a mixture of ingredients that works perfectly for dry, mixed and sensitive skins to clean, softly exfoliate and moisturize. 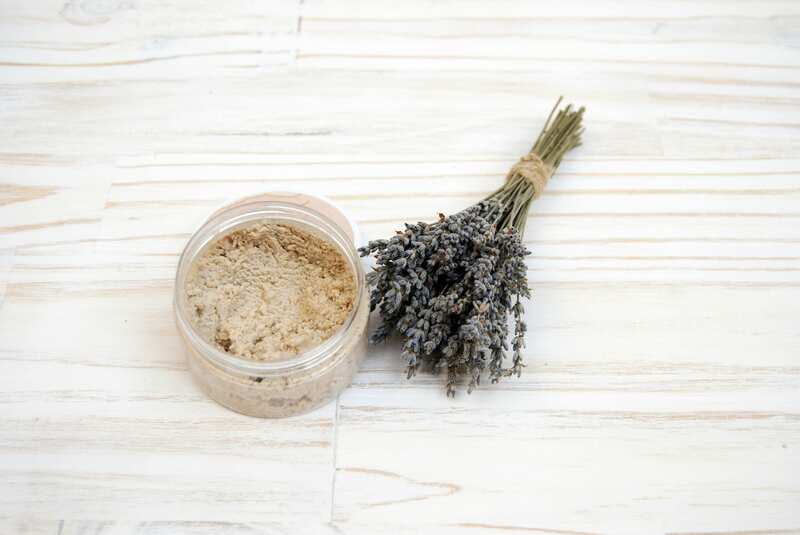 How to use it: emulsify a bit of the mixture with some water in the palm of your hand and apply on the face, neck and neckline, massage with circular movements and rinse with warm water. You can use it daily except if you have sensitive skin, in that case not more than twice a week. 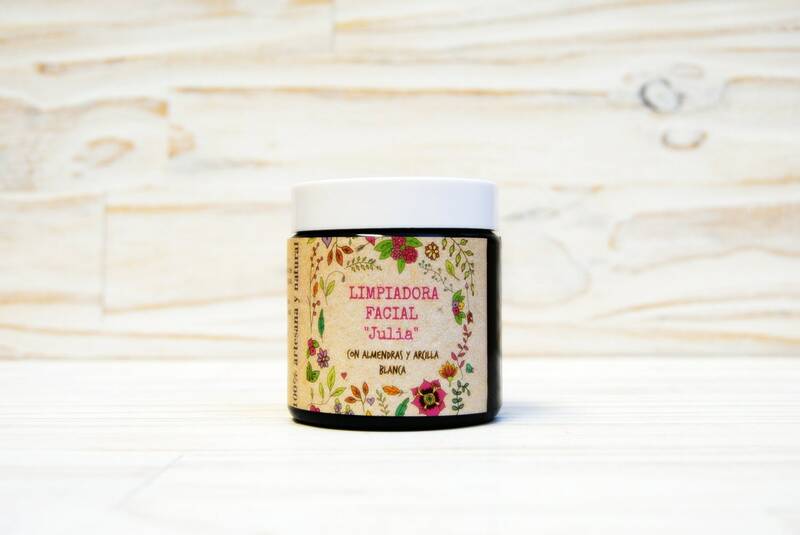 After cleaning it is necessary to hydrate the skin, we recommed you tu use it combined with our silk and avocado facial moisturiser, they are the perfect tandem. You can learn more about it in the following link. 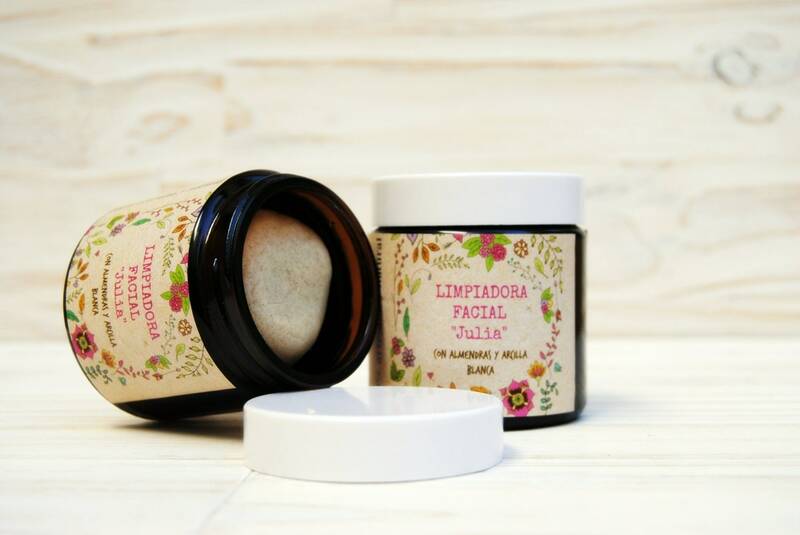 INCI: Caolin, Prunus dulcis, Gliceryn, Aqua, Lavandula Angustifolia Oil, Vit E Tocopherol.